With artists joining us from every corner of the earth, getting to know some of the hidden gems of the festival can be tricky... we're here to help. 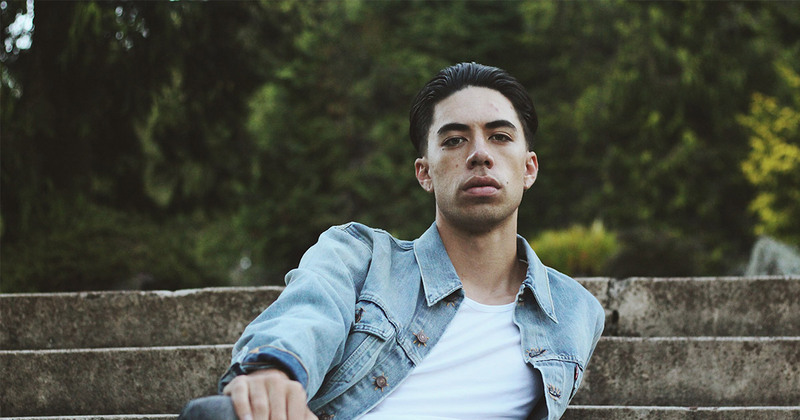 Inspired by the likes of Elvis Presley, Sam Cooke and Otis Redding, it's not hard to find where New Zealand's young crooner, Teeks finds his voice. Graduating from a music degree in 2014 and currently teaching night class students students te reo Maori, it's fair to say he won't have much spare time on his hands if his career continues in the same trajectory it's been going. First discovering his own talent while playing in a local reggae band while still in high school, Teeks rise has happened in a very short space of time. His debut EP "The Grapefruit Skies" was the first signal to the world of his magical talent and one that got a lot of people talking. It didn't take long for the soul driven singer to get noticed with an appearance at the NZ Music Awards gaining him a lot of attention across the country before winning the award for Best Māori artist on the same night. Now busy working on new material to follow up his EP, Teeks is destined for international success. We are very lucky to have Teeks at WOMADelaide in 2019, especially with new music on the way.